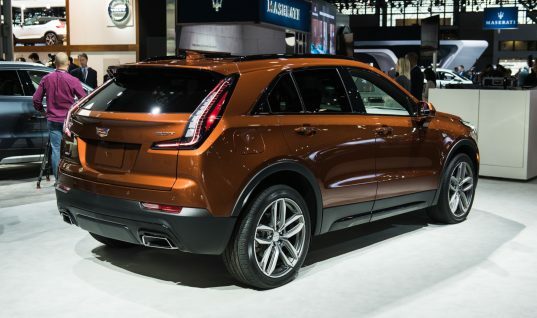 Melody Lee is resigning from her position at Cadillac. 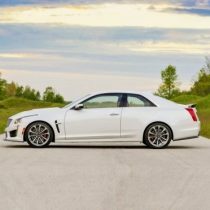 For the past eight months, Lee headed the Book by Cadillac vehicle subscription service. Prior to that, she served as director of brand marketing at the luxury automaker. Lee wrote on her LinkedIn profile that she doesn’t “know what’s next” but that she is “excited for it.” Her resignation will take effect mid-August. “It was truly a privilege to be able to do what I did for the last six years, and I will never forget my colleagues, partners and friends made along the way,” she wrote. 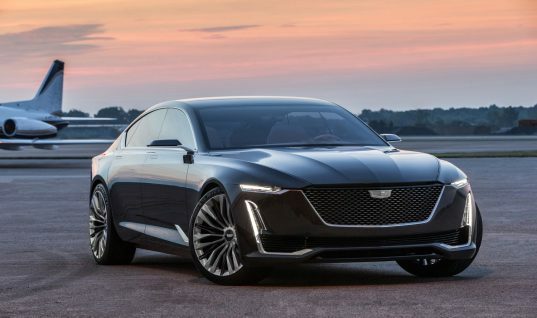 Lee’s departure is believed to be the first leadership change to take place under new Cadillac chief Steve Carlisle, who was appointed to run Cadillac in April, after the resignation of previous chief Johan de Nysschen. 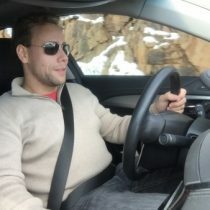 Prior to the departure of Lee and de Nysschen, the most recent leadership change to Cadillac was the resignation of Uwe Ellinghaus, who served as the luxury automaker’s chief marketing office (CMO), and Lee’s boss. Ellinghaus was said to have resigned for personal health reasons. Lee joined Cadillac in 2012, after being recruited by then-Cadillac President Bob Ferguson to serve as the director of brand marketing. Interestingly, Ferguson was a rather questionable choice to run Cadillac in the first place, as the professional political lobbyist had a grand total of zero experience in the automotive industry. Before being appointed to run Cadillac by then-GM CEO Dan Akerson, Ferguson ran GM’s lobbying department. Prior to that, Ferguson did the same at telecom giant AT&T. Ferguson was succeeded by Johan de Nysschen, under whom Lee created and launched Cadillac’s “Dare Greatly” campaign. Lee was appointed global director of the Book by Cadillac vehicle subscription service on November 1. 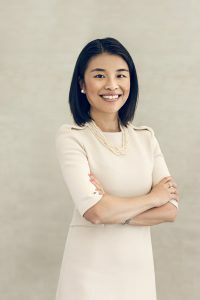 Prior to joining Cadillac, Lee held executive roles at Hill+Knowlton Strategies, where she was counseled the International Olympic Committee ahead of the 2008 Summer Games in Beijing. In addition, she was part of a team that guided the controversial merger of Live Nation and TicketMaster Entertainment. Succeeding Lee will be Sean Thornton, who has held various positions at Cadillac. He started at the brand as national advertising manager in August 2012. He also served as the luxury brand’s senior manager of international operations as well as chief of staff to de Nysschen. According to Lipman, the Cadillac spokesperson, the leadership change will not impact the brand’s plans for the Book subscription service, which is currently expanding operations after launching last year as a pilot in New York City and then expanding to the metro areas of Los Angeles and Dallas. 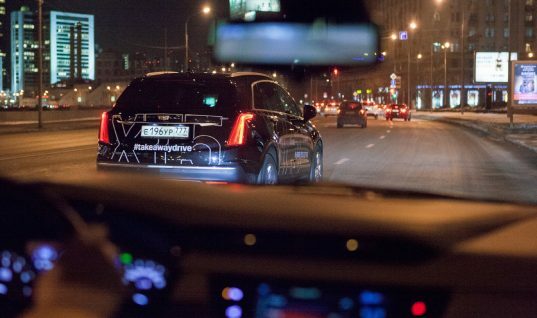 Book by Cadillac is currently not profitable, but is believed to be part of Cadillac’s long-term strategy to experiment with nontraditional automotive segments. If, in fact, Melody Lee created the Dare Greatly campaign, I am glad to hear that she has decided to leave Cadillac. I would go as far as to say that she should have been fired. Dare Greatly may have been the worst campaign in the history of Automotive advertising. 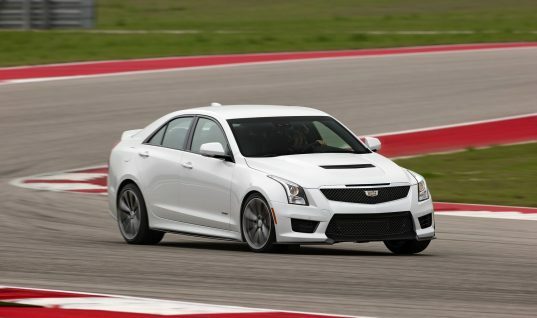 I believe it is responsible for Cadillac’s current sales slump. This is the greatest thing to happen at Cadillac in a while. I say “Hey melody, don’t let the doorknob hit you in the A** on the way out”. The scapegoating of Melody Lee is sad. It reeks of stupid pride, the thought that primarily she caused Caddy’s un-success. Regardless of whatever pretentious leanings in her work, there were multi-faceted reasons stopping Caddy from being strong. I hope the new Caddy team hits the right notes, and that Ms. Lee’s future life is rewarding. Maybe she will join her sister Sara and make pound cakes.